I'm turning into a make-up junkie! aaargh! I couldn't resist these new balm and blush pots from Maybelline when I spotted them in Superdrug. I'm loving the first signs of spring sprouting up all over the place. 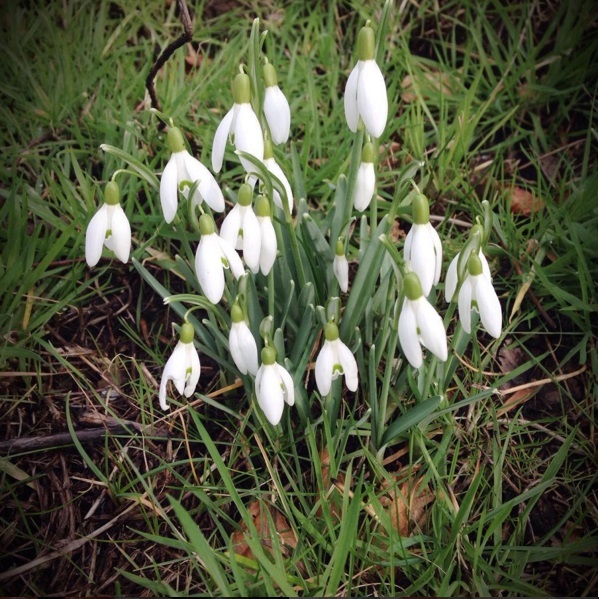 I feel compelled to photograph every bunch of snowdrops or crocuses I come across, not just me right? 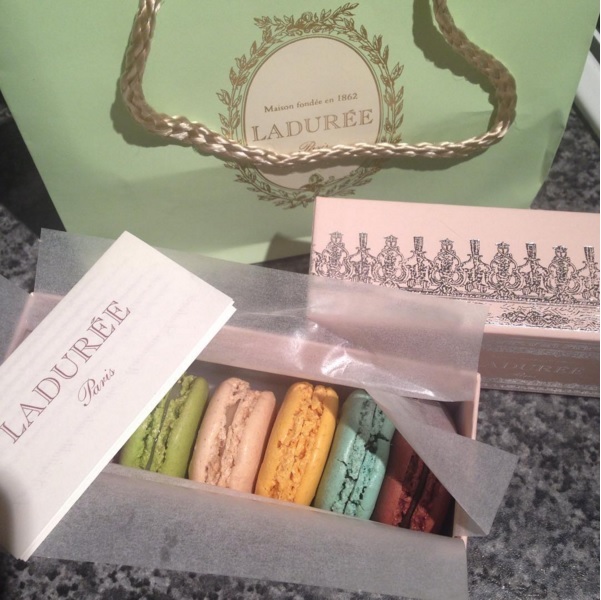 A food fave this month were these macarons from actual Paris! My lovely sister brought them back from her trip as a present for me. I practically inhaled them in one sitting, they were just melt in your mouth good! 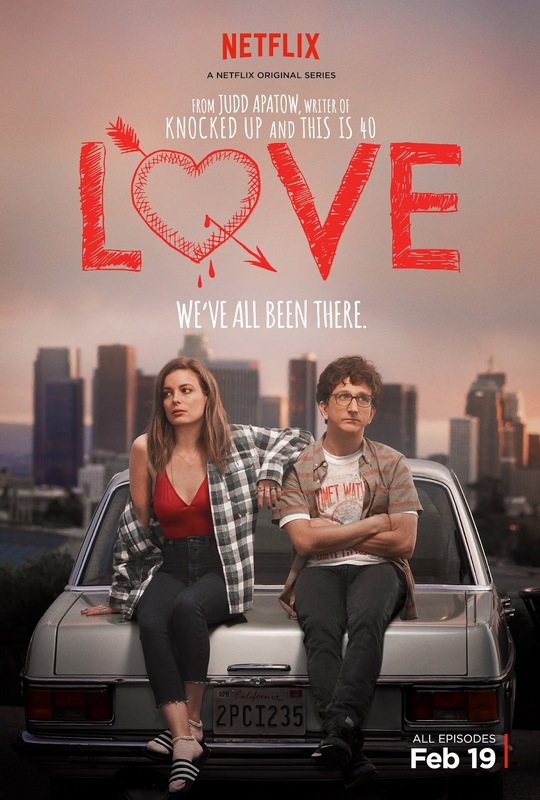 So I may have binged watched this new little series called Love on Netflix in two days, but it is SO good! Love it, haha! Do check it out of you want something nice to watch. Also Girls back this month, YES! Another lovely fave this month is my new cushion. 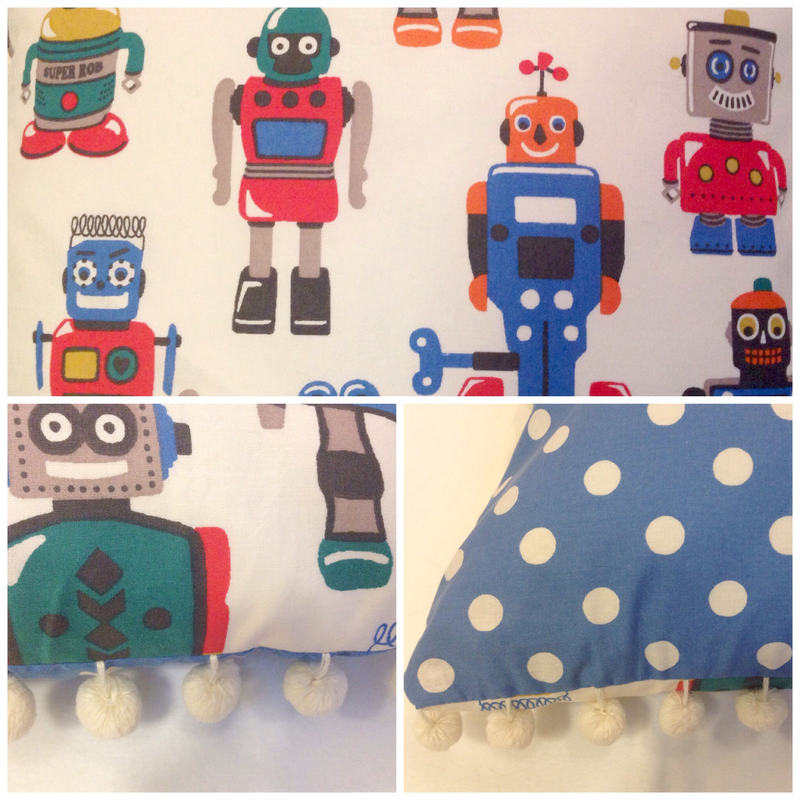 Look at that fabric, yes it is the Cath Kidston robot fabric! My sister made a pillow case into a cushion for me, complete with spotty fabric on the back and a pom pom edging. It now sits proudly on my bed. Pixiwoo - High Street V's High End This vid was super interesting, she did half her face high street and half high end and wore all day! It matched really well! But basically the moral of the story the high street was just as good with staying power. I wil stick to my high street make-up then, wuhu! FleurDeVlog - Feb Vlog Just the entire channel! Fleur has been vlogging this month and I LOVE it, I adore Fleur's vlogs, her life is so glamarous and exciting, but she is super lovely too. A Beautiful Mess - Sister Style: Age Appropriate Clothing I adore Elsie's outfit in this post, bold stripes, yeah! They address age appropriate clothing in this post, and basically conclude, wear what you want at any age! Phew.... I mostly dress like a 5 year old so if Elsie says it's ok then I'm alright! lol. 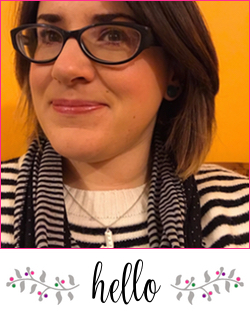 Forever Amber - Good old days of blogging I do love a good blog post that tackles the subject of blogging and Amber is fab at this. This post is interesting, discussing was blogging better in the good old days? 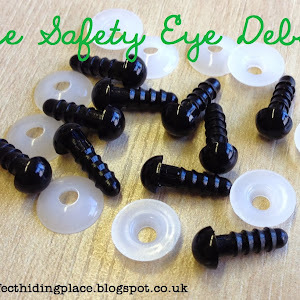 I feel like an 'old skool' blogger sometimes having done it for only 4 years... but its exciting that blogging is moving forward, and you can take from it what you want. What have you been loving this February? 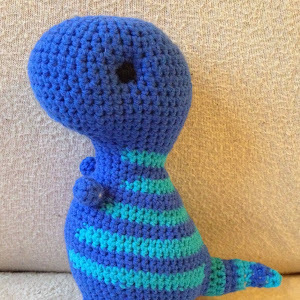 Current Crochet: A Blanket for Me!